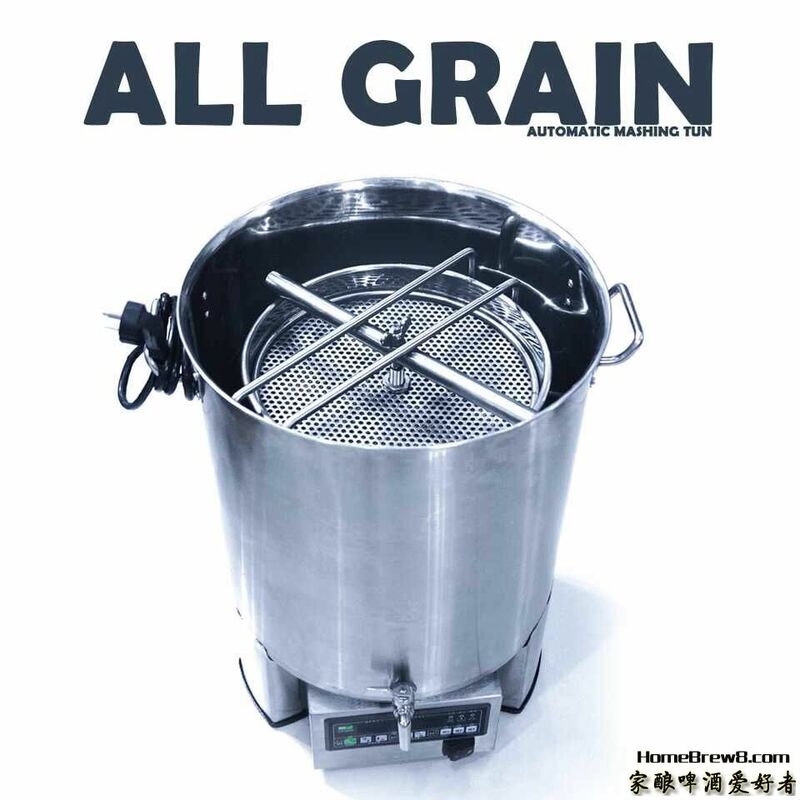 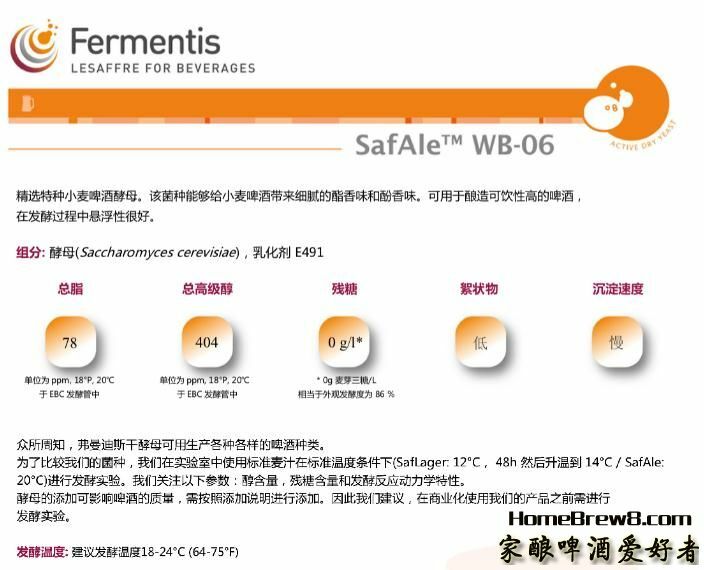 家酿啤酒爱好者论坛 HomeBrew8|自酿啤酒论坛 自酿啤酒设备原料配方讨论 - Powered by Discuz! 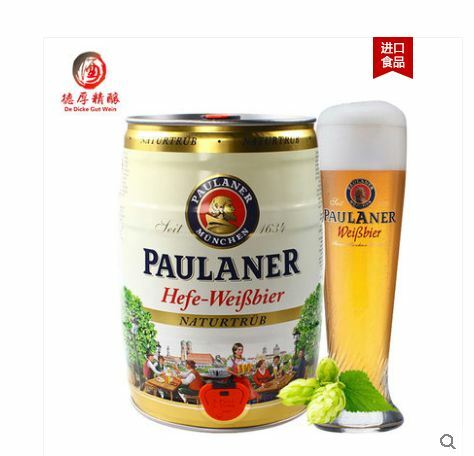 在线会员 - 132 人在线 - 3 会员(0 隐身), 129 位游客 - 最高记录是 4625 于 2019-1-28. 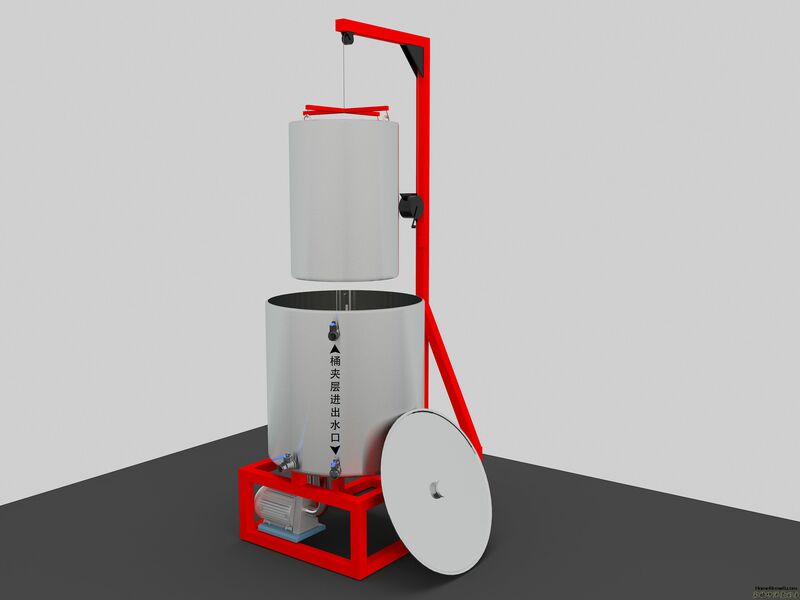 GMT+8, 2019-4-22 20:50 , Processed in 0.245612 second(s), 22 queries .